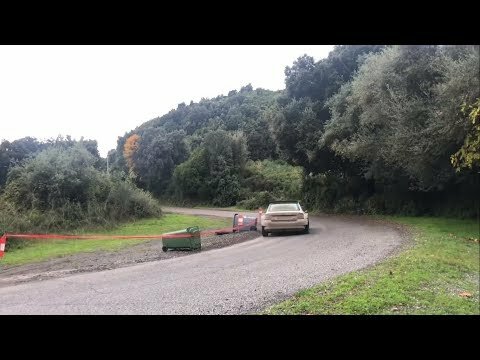 Test Skoda Fabia R5 EVO 2019 - Rovanperä. 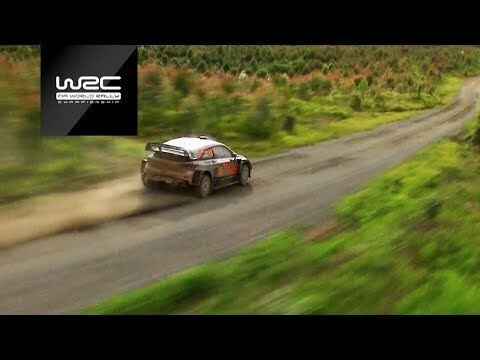 Richard Burns best onboard stage ever. 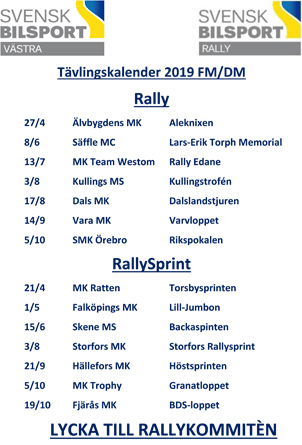 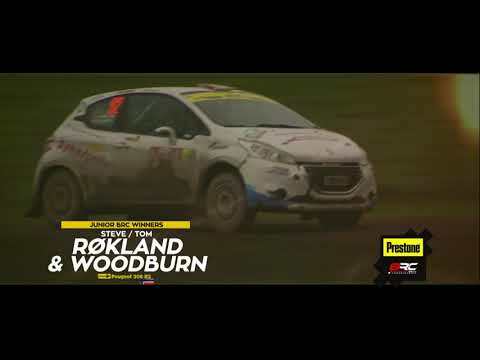 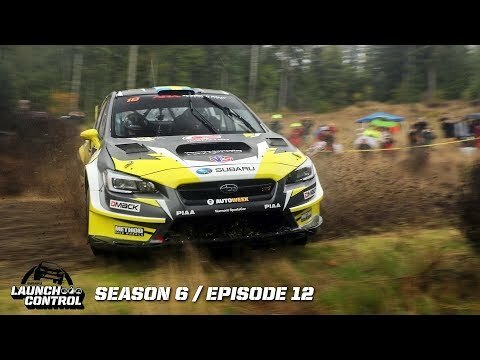 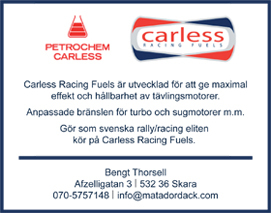 Launch Control: Tour de Forest Rally 2018 – Episode 6.12. 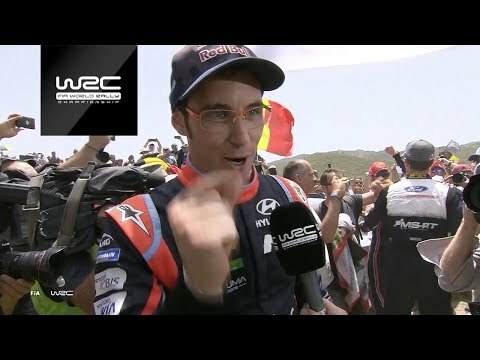 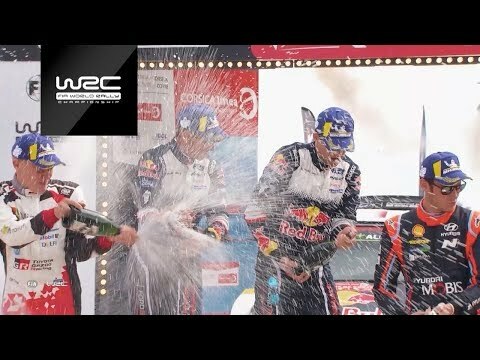 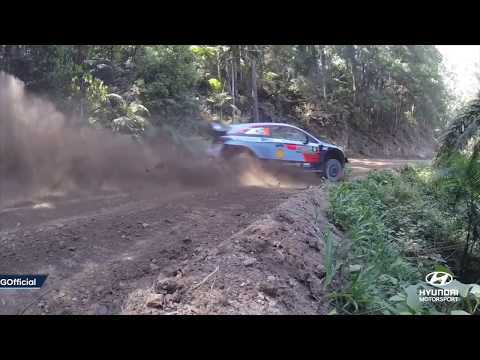 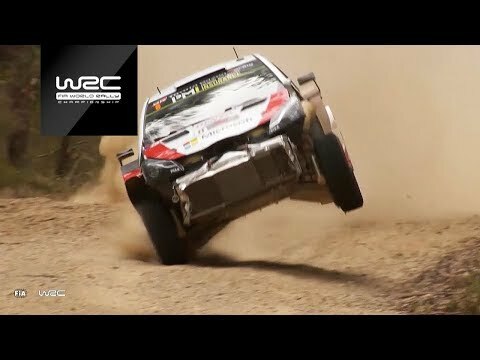 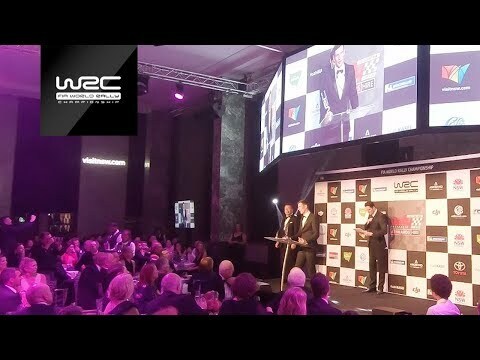 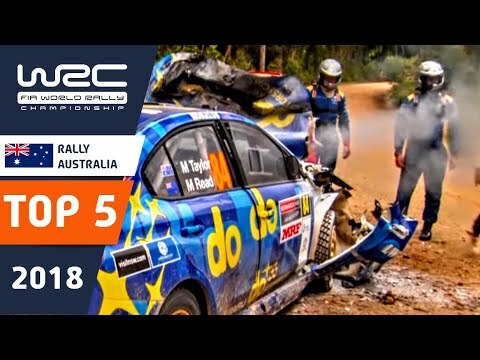 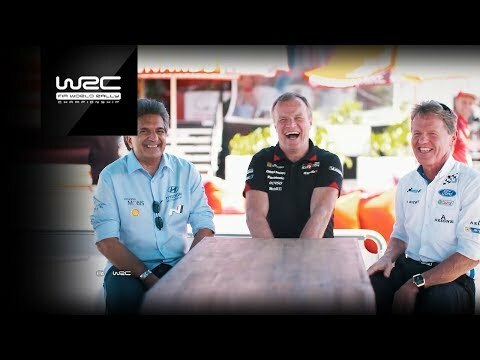 WRC - Rally Australia 2018: Best of Action.